Useful factual information, data and reports on maritime domain awareness technologies, systems and applications. 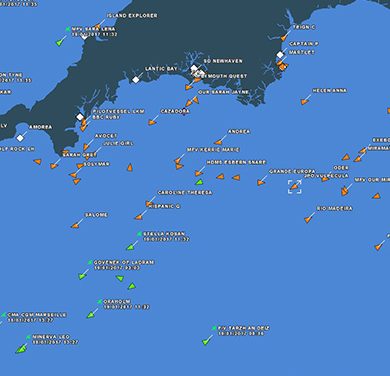 AIS is an international maritime data communications system created and endorsed by the IMO that enables reliable and accurate tracking and monitoring of any vessel as well as the exchange of other maritime data. 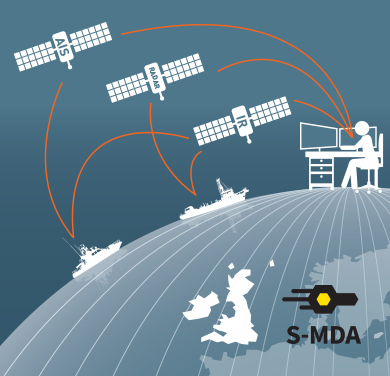 S-MDA is a unique optimised satellite data product that enables long range maritime surveillance and vessel tracking beyond the range of terrestrial surveillance systems. S-MDA fuses multiple data types (AIS, Radar, Optical) from multiple constellations for optimal coverage, resolution and latency. S-DMA (Satellite Maritime Domain Awareness) offers the ability to extend maritime monitoring range, albeit with the reduced performance and greater cost than terrestrial systems. 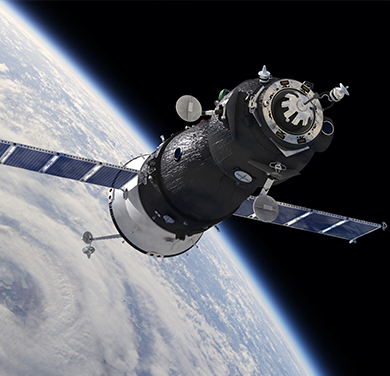 Satellites offer a range of data types including AIS, radar, optical and other sensor systems. 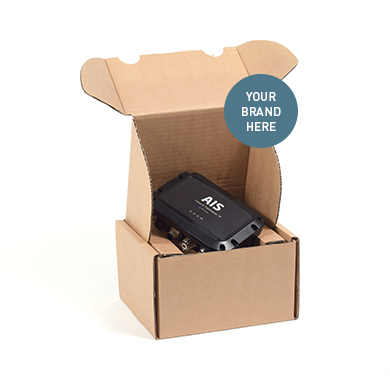 Our S-MDA product is a customised feed of data from multiple satellite systems and sensor types combined into a single feed. 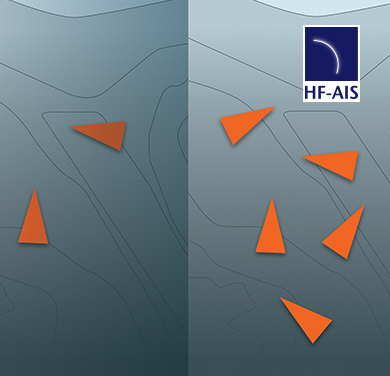 HF-AIS technology for AIS transceivers delivers enhanced AIS message capacity processing. See more targets at greater range with greater reliability. 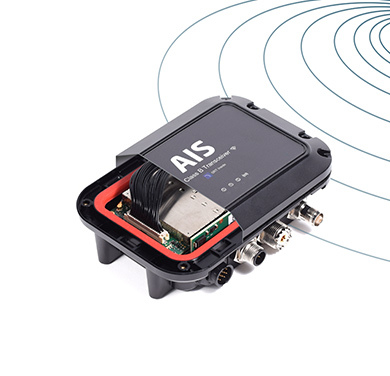 SAT-Trak technology is used by AIS transceivers to enable enhanced tracking by satellites. 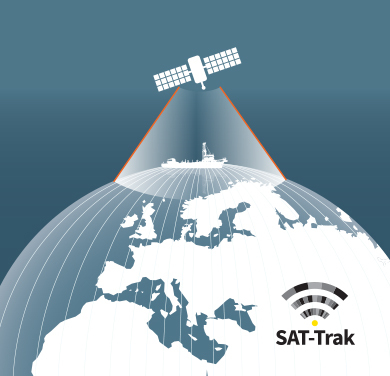 SAT-Trak can be optimised to any satellite constellation to guarantee optimal satellite detection rates. 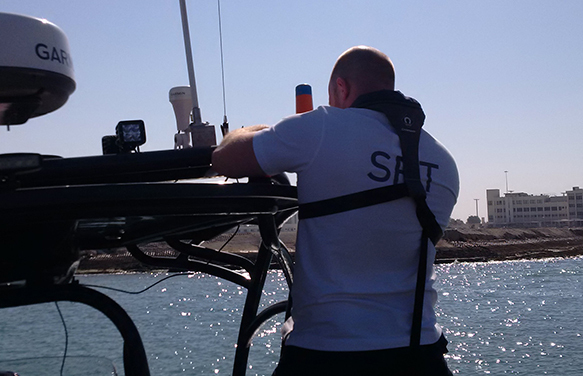 Since 1987, SRT has been at the forefront of advanced radio communications and data processing technologies. 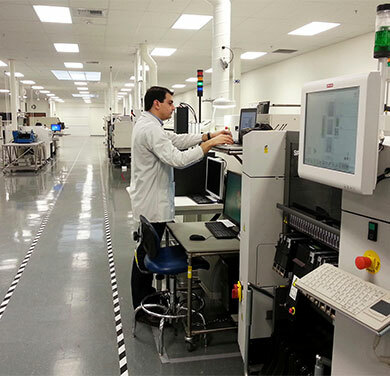 Today our unique in-house R&D capabilities result in innovative high performance technologies powering our products and systems with superior performance. 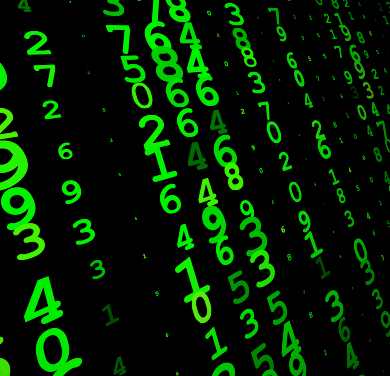 Our products are developed in-house and benefit from many years of real world experience derived from tens of thousands of active deployments. Together with first class product engineering capabilities and a focus on quality, we consistently deliver products of the highest quality. Our products are manufactured in Europe, to the highest quality standards, in one of the world’s most advanced certified facilities. The use of the latest equipment and processes ensures minimal human intervention which in turn ensures consistency and quality. 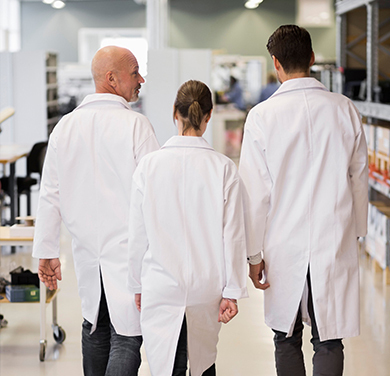 Renowned for long term reliability, our quality systems and processes exceed the highest international standards, rigorously applied during all phases from design, development and testing to certification and manufacturing. 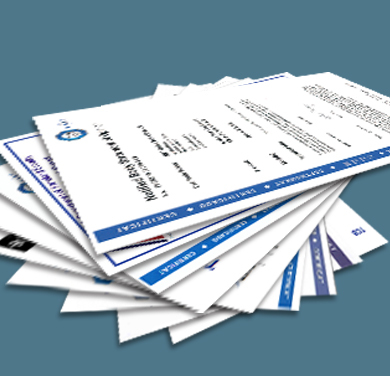 Products are independently tested and certified by leading international test houses, such as TUV and BSH, ensuring full compliance with the relevant IMO, ITU and IEC standards. 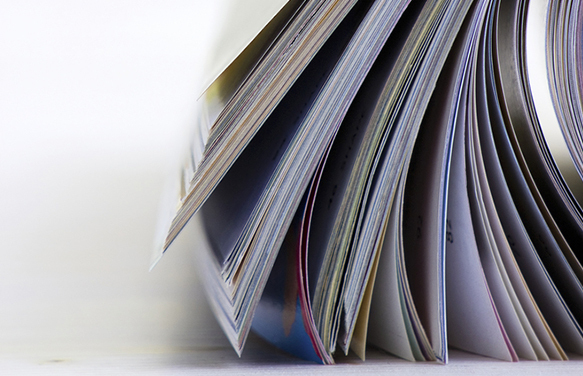 Our products are designed to support extensive customisation, from simple branding or the implementation of custom functionality, to the design and manufacture of a completely new product powered by our core technology. An experienced team of project managers work closely with customers to ensure projects are delivered efficiently and cost effectively and to the highest of standards expected at SRT. 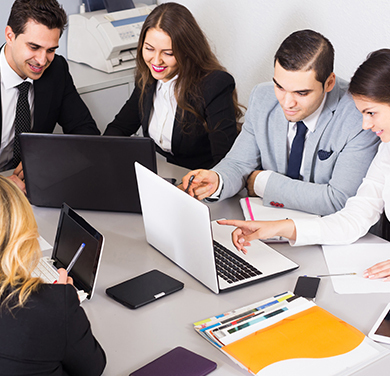 The dedicated SRT Customer Support Team is staffed by experienced professionals who provide customers with the unparalleled levels of support, both remotely and in-country. Click here to review a range of reports and presentations about our maritime monitoring solutions and activities.